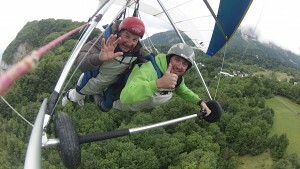 The Deltateam is born to follow the path opened by the Prevol school witch was teaching hang gliding on the site of St Hilaire for more than 35 years. 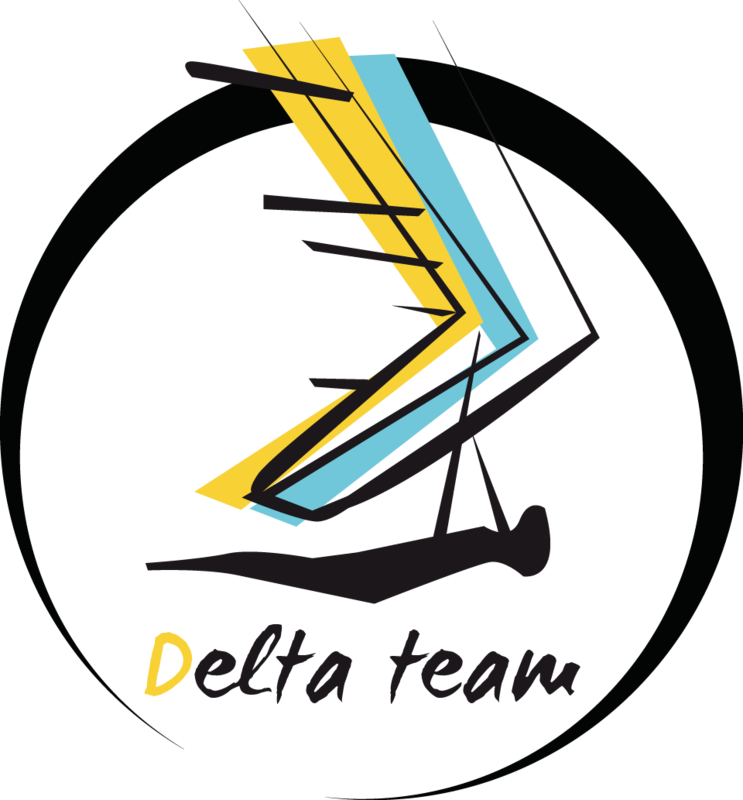 When Prevol closed after the 2014 season, three passionated pilots of the Grenoble region in the french alpes, decided to open a new structur to teach Hang Gliding: DeltaTeam. The team is composed of two instructors, Bertrand and Thomas, and one glider designer/retailer Xavier. 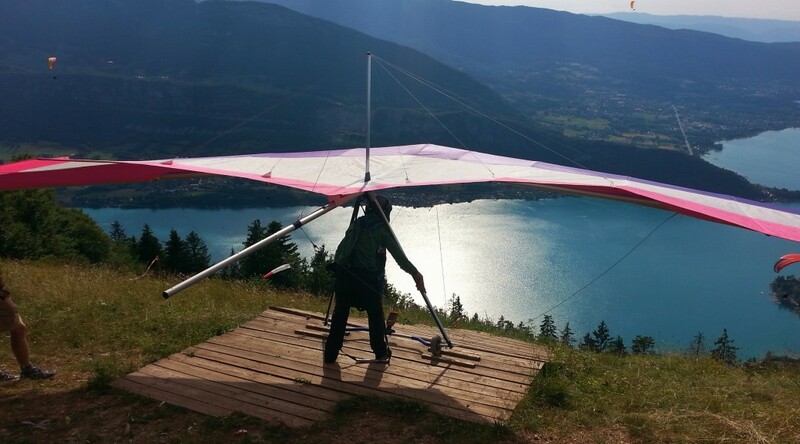 The association with Xavier and his company ULteam has a great added value as he will provide state of the art gliders for the instruction and allow pilots to test and eventualy purchase equipement adapted to their need. Gliding in the air like a bird has always be on your wish list, then come and join us, it will be our pleasur to assist you durring your education as young pilote, or simply to embark you for a tandem fly.